Using fall books for preschoolers is a great way to teach children about this season. Books keep children interested in learning and excited to learn more. There are many books that can be used to teach children about fall. 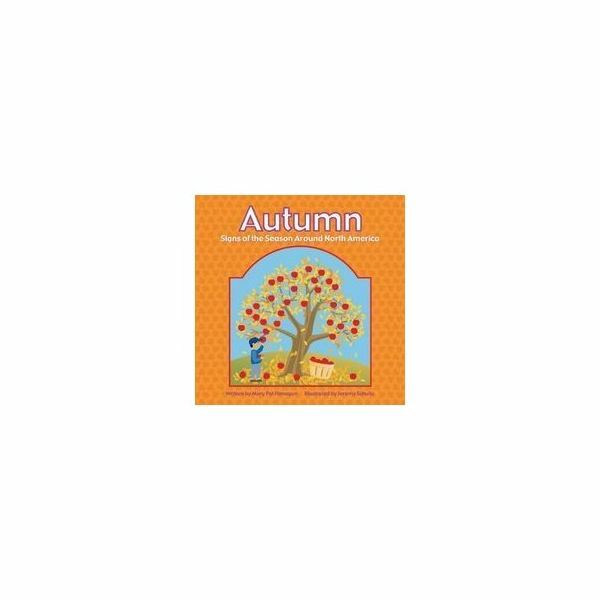 Among the many fall preschool books available, there is a great book available that uses real photographs to show children the beautiful colors of fall. 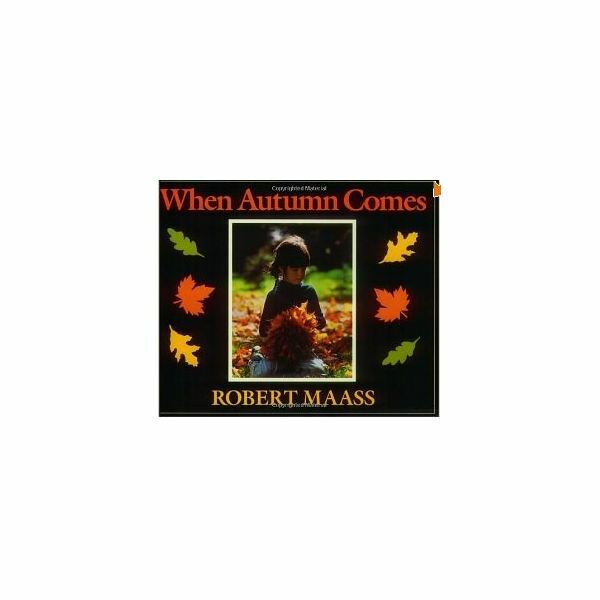 This book is When Autumn Comes by Robert Maass. This story is perfect for using with preschoolers because the actual photographs offer vivid colors of the season and many easy-to-read captions. Many of the photographs were taken in New England where the fall colors are especially beautiful. older preschool students. This story gives the children a full lesson on all the changes that occur throughout fall. It includes everything from leaves changing to the migration of many animals. The text in the book is very simple and easy for preschool students to understand. The images capture the children’s attention because of the many fall colors they contain. 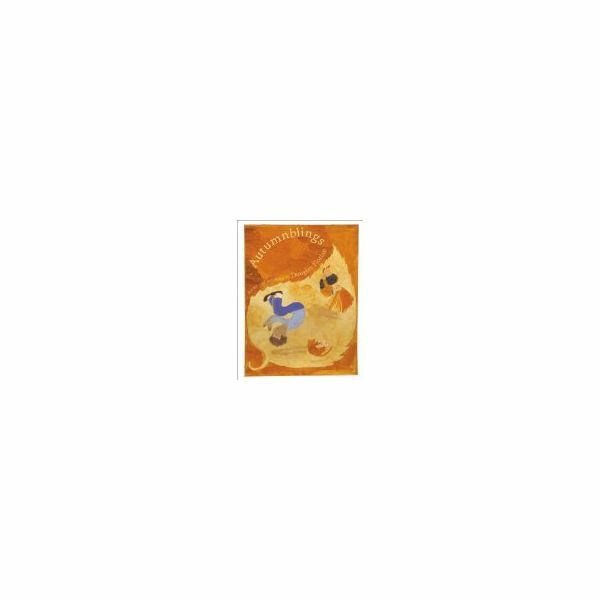 Autumnblings by Douglas Florian is a book for preschoolers that is full of colorful and expressive pictures. This book uses short and simple rhymes to teach children about the fun and not-so-fun aspects of fall. The collection of poems is a great and fun way for older preschool children to learn about fall. The words used throughout the poems such as frosty and chill give the children vivid sensations associated with fall. These fun toddler and preschool book titles for fall are great to use in the classroom. Using fun and colorful stories with young children is a great way to give them visual images about the current or upcoming season. Books keep young children engaged when learning about fall and anxious to learn more. All of the books mentioned here are available through Amazon or Barnes and Nobel for under $20.00.